Whatever stage you are at, we can help and support you with learning to swim or becoming a better swimmer. So if you want to learn to swim, improve your swimming, or swim competitively through hard work, then please get in touch. To join Ludlow SC, complete the contact form below and submit it to the head coach at headcoach@ludlowsc.org.uk, who will get in touch with you as soon as possible. The monthly payment will vary depend on which squad the swimmer trains in. The payment takes into account Bank Holidays, seasonal breaks and the occasional scheduled and unscheduled cancellation due to galas, etc. Any fees not collected by standing order will incur a cost of £1 per swimmer per month to cover administration costs. Payments by cheque need to be made three months in advance. 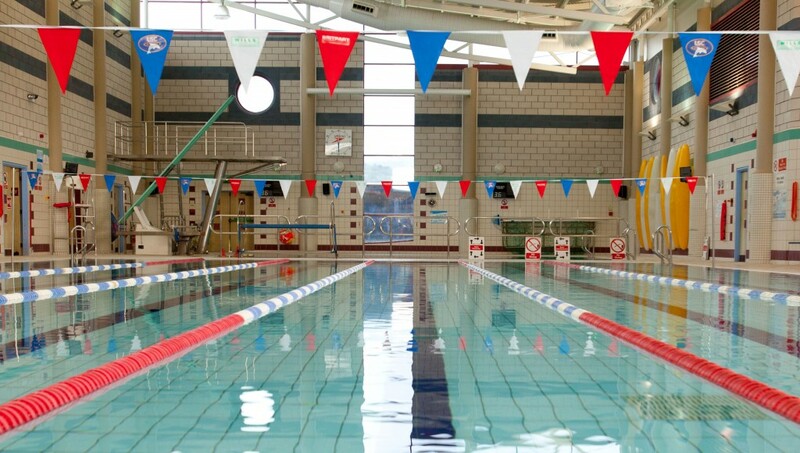 In addition to the monthly charge there is an annual membership fee of £30 per swimmer, under 9 are charged £12.00 this is payable in January.